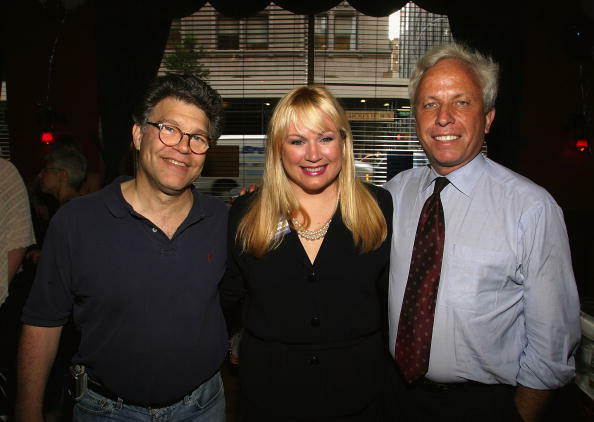 Al Franken, Ceslie Armstrong and Marc Green at the Cocktail Reception Hosted By Ceslie Armstrong for Richard Morrison. Jim Dean and Al Franken at the Coctail Reception Hosted By Ceslie Armstrong for Richard Morrison. 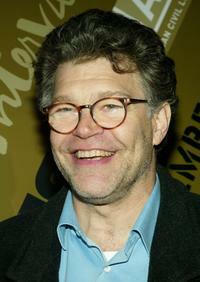 Al Franken at the world premiere of "The Manchurian Candidate." Al Franken at the Cocktail Reception Hosted By Ceslie Armstrong for Richard Morrison. 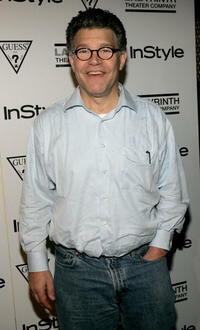 Al Franken at the premiere of "Al Franken: God Spoke" during the 5th Annual Tribeca Film Festival. 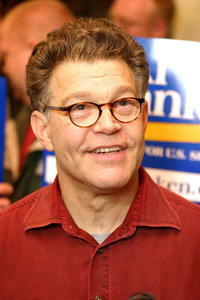 Al Franken at the campaign for Minnesota Senate Seat. 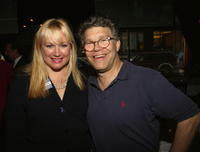 Ceslie Armstrong and Al Franken at the Cocktail Reception Hosted by Ceslie Armstrong for Richard Morrison. Al Franken, Tina Louise and Democrat Richard Morrison at the Cocktail Reception Hosted by Ceslie Armstrong for Richard Morrison. 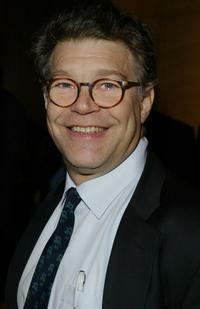 Al Franken at the 3rd Annual Benefit for Labyrinth Theater Company. 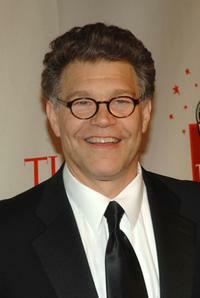 Al Franken at the Creative Coalition Spotlight Awards Gala. 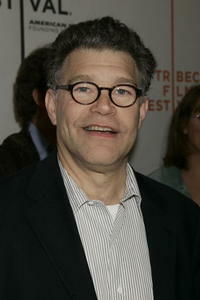 Al Franken and Bob Costas at the screening of "Ithuteng." 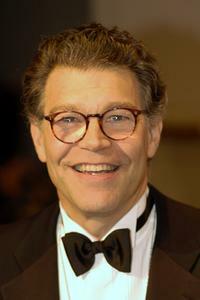 Al Franken at the White House Correspondents Dinner. 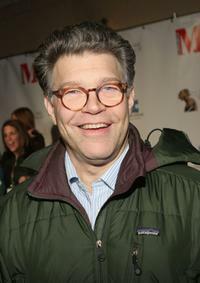 Al Franken at the Off-Broadway opening night of "Embedded." 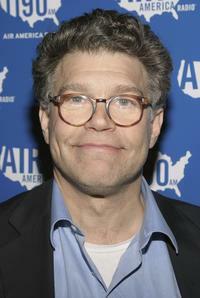 Al Franken at the Air America Radio Launch Party. 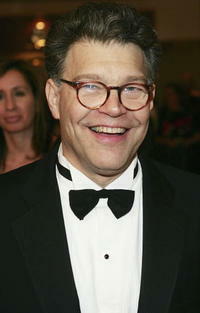 Al Franken at the New York Friars Club Roast during the black-tie annual event. 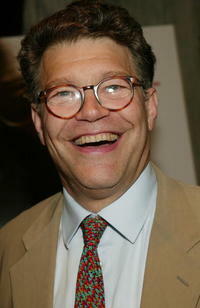 Al Franken at the 2003 New York Magazine Awards. 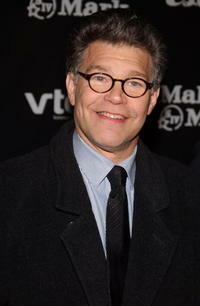 Al Franken at the press room during the taping of "Earth to America!" 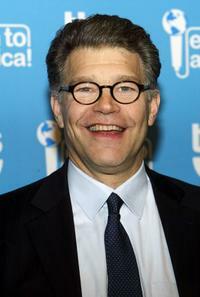 Al Franken at the celebration of Time Magazine's 100 Most Infuential People issue. 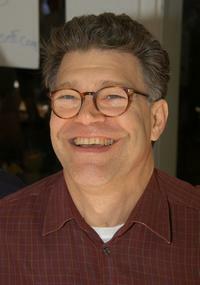 Al Franken at the Bake Sale for Democracy, volunteers by selling pastries. 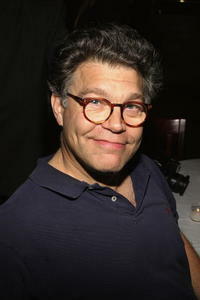 Al Franken at the Comedy Love Call Benefit.